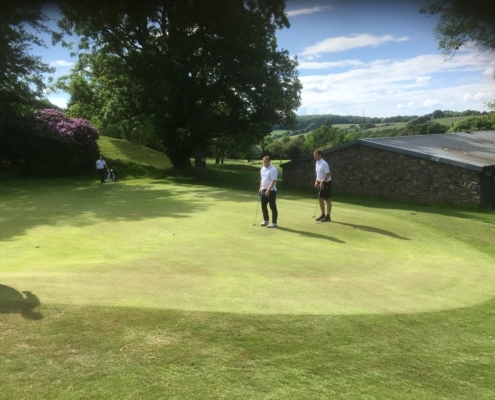 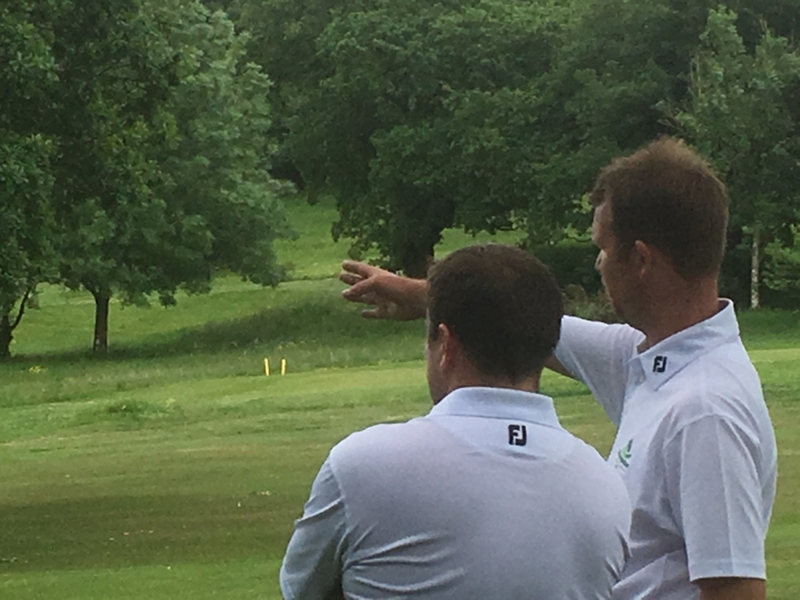 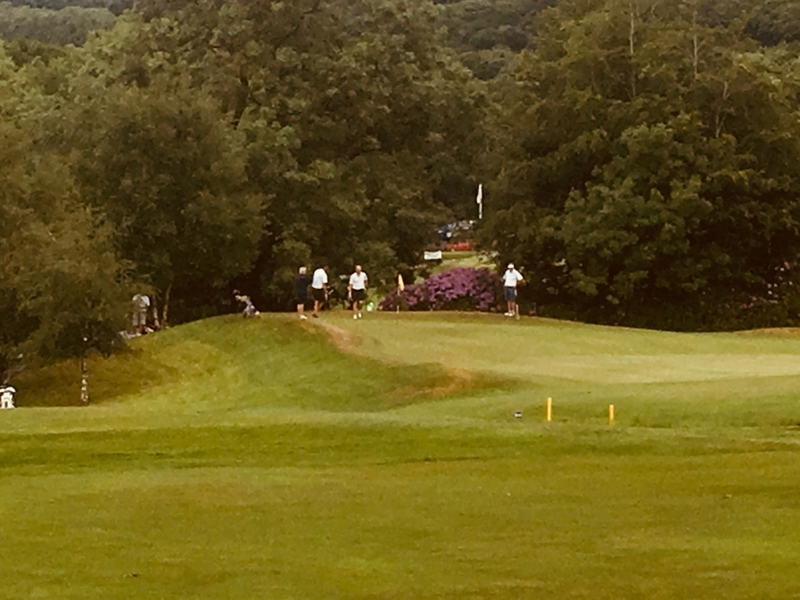 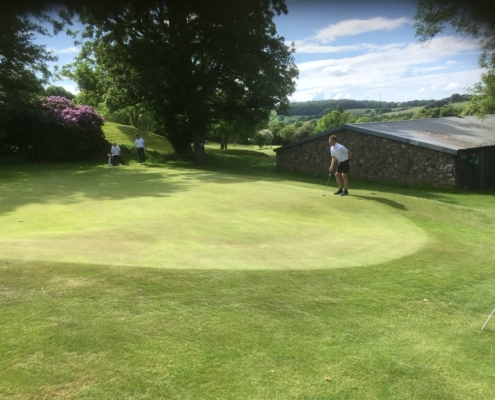 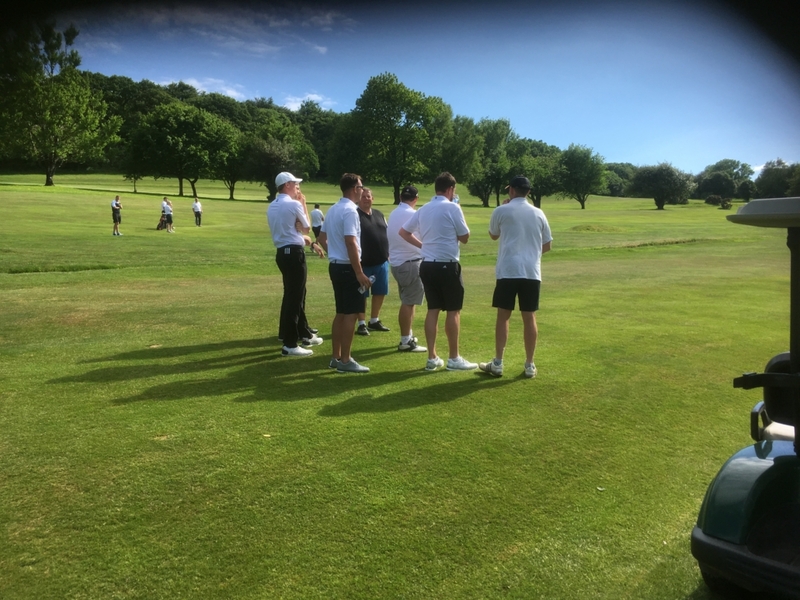 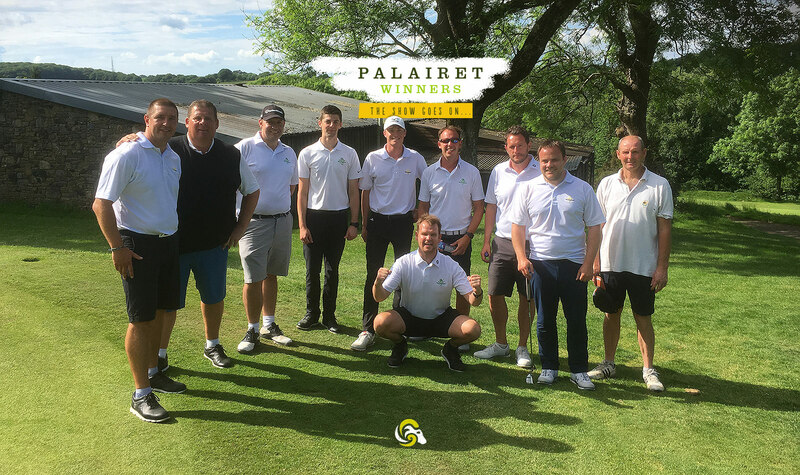 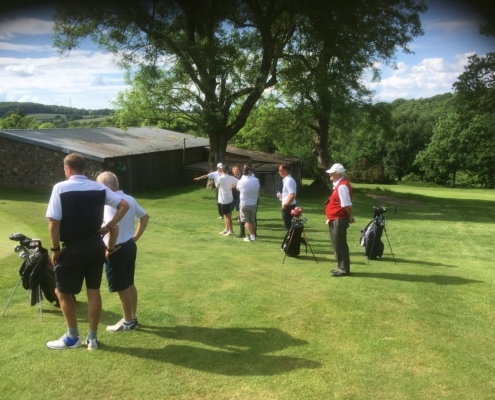 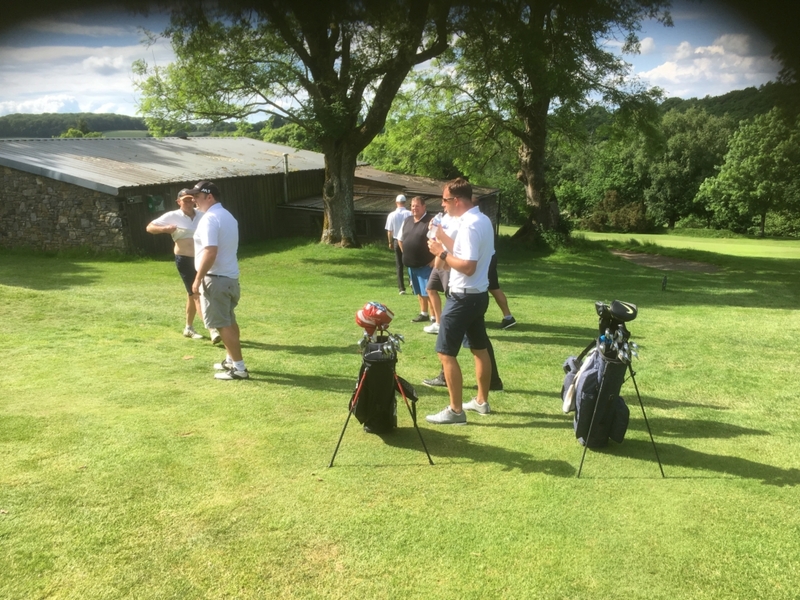 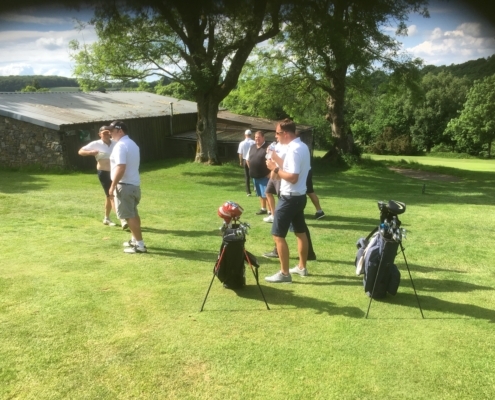 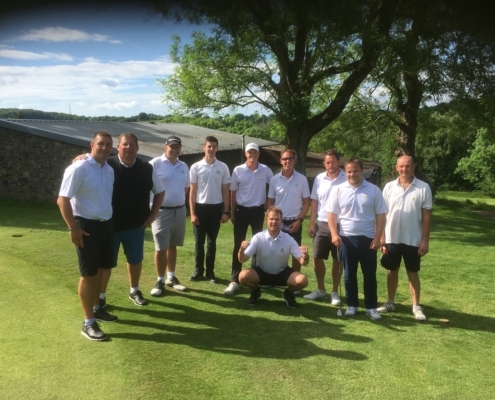 As the sun baked down on a tricky Okehampton Golf course set up the Wrangaton team managed to secure their places in the next round against Yelverton Golf club. 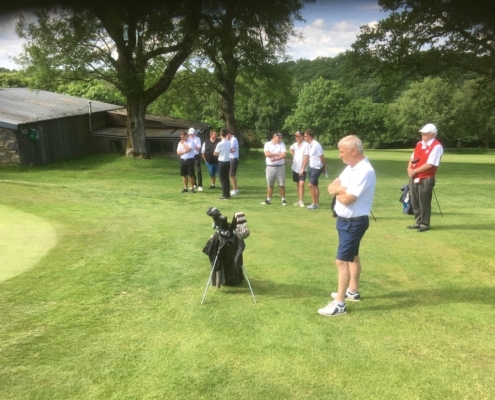 With many faces to oversee the first tee shots old and young! 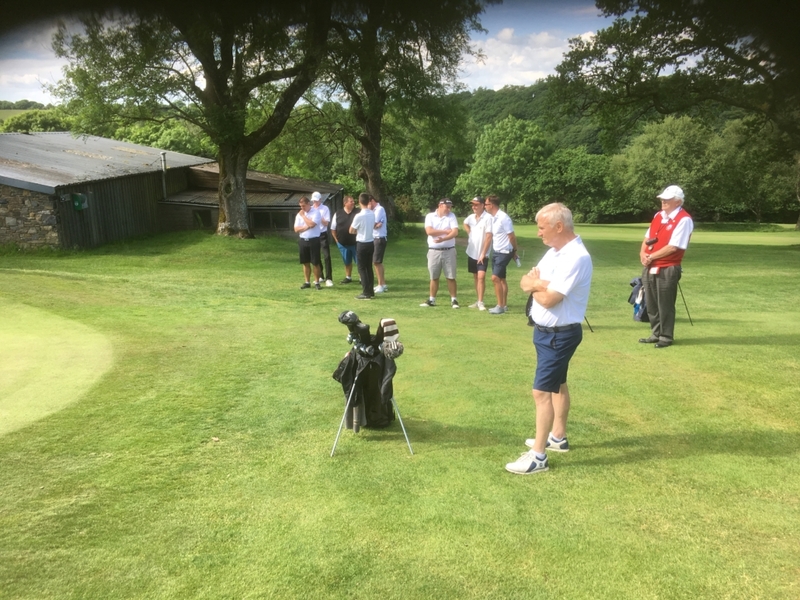 it was a day for focus concentration and whole lot of fight. 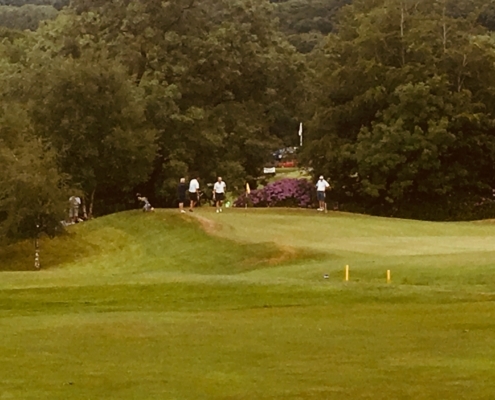 Wrangaton were down first with 2 matches ending well for Yelverton however, a great come back inspired the boys in winning the next 3 matches left on the course. 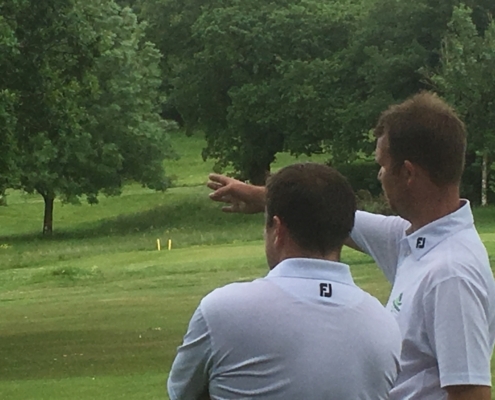 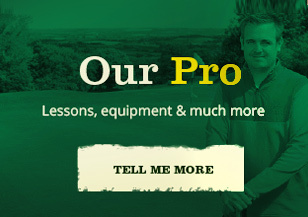 It was another successful day for Mark Scriveners green & blue! 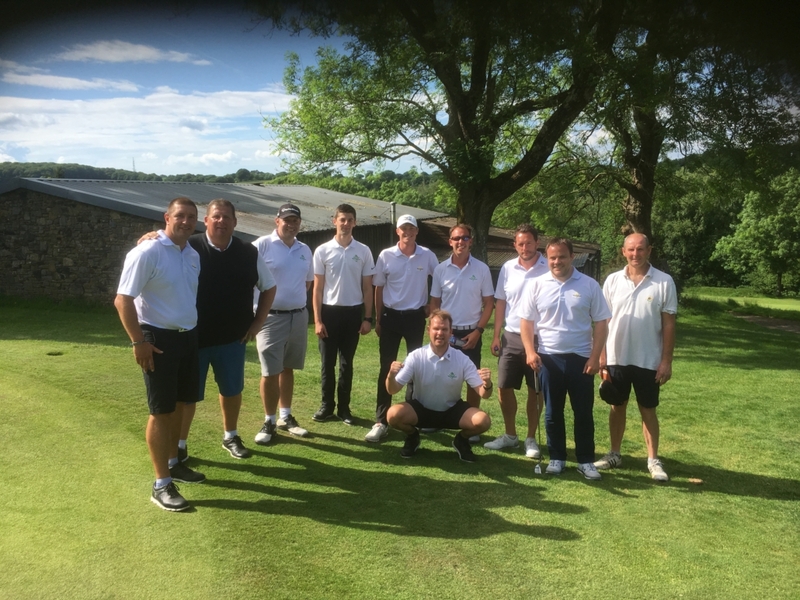 army and they look forward to the challenge of the next round in the upcoming weeks. 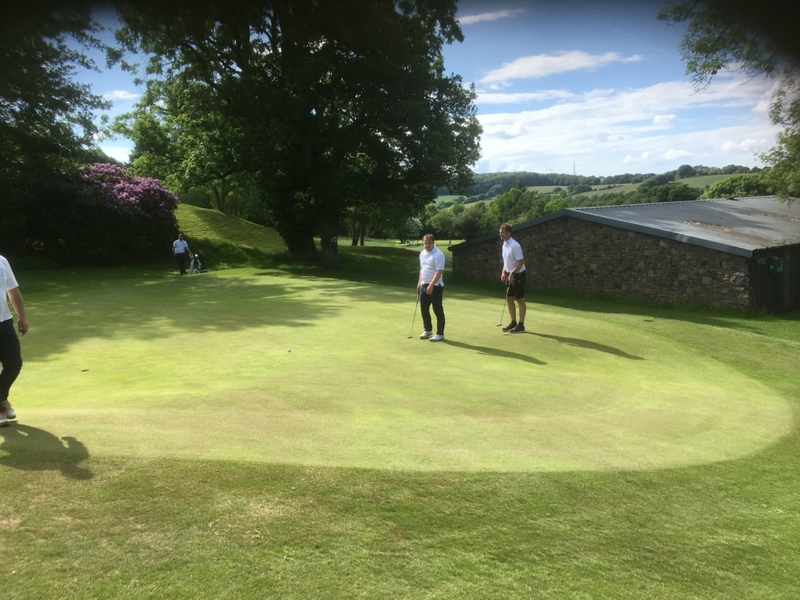 Big thanks to Okehampton GC for their friendly hospitality and also Yelverton GC for a hard fought friendly match. 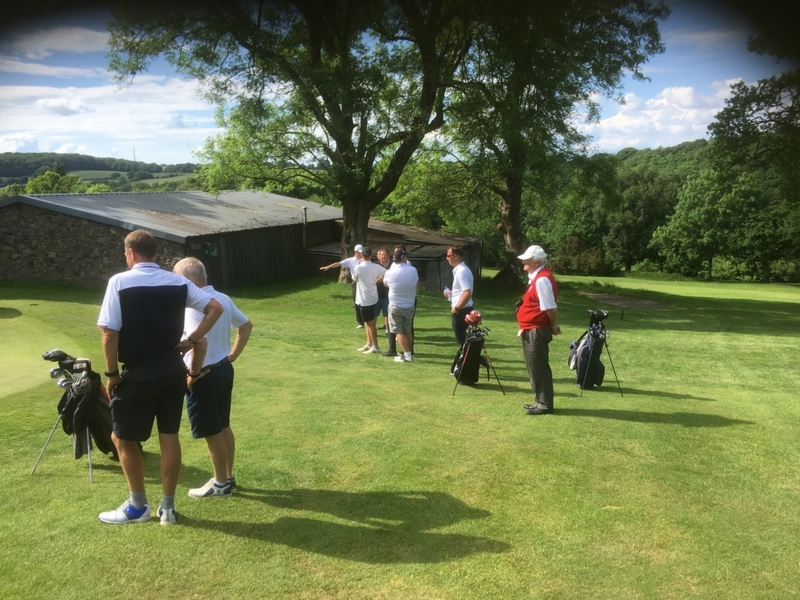 KEEP AN EYE ON THE NEXT MATCH DETAILS WE WOULD LOVE TO SEE ANY CLUB SUPPORTERS CHEER ON THE LADS IN THE NEXT ROUND.